Kenney Mencher: Letters to Afar and Poland and Palestine: Two Lands and Two Skies open next week! Join us to celebrate their arrival. Letters to Afar and Poland and Palestine: Two Lands and Two Skies open next week! Join us to celebrate their arrival. You are invited to join Executive Director Lori Starr and the Board of Trustees to the opening of Letters to Afar and Poland and Palestine: Two Lands and Two Skies with Budapest-based filmmaker and video-artist Péter Forgács. Featuring klezmer music, a tasty pop-up, and hosted wine bar. Galleries open until 8pm. The Contemporary Jewish Museum Executive Director Lori Starr; The Galicia Jewish Museum, Kraków Director Jakub Nowakowski; and Letters to Afar artist Péter Forgács. Péter Forgács (Letters to Afar) and Rick Prelinger (Lost Landscapes of San Francisco) discuss their approaches to using film archives to create new films. * Presale tickets for Rick Prelinger and Péter Forgács in Conversation are sold out. A limited number of tickets will be released the night of the event on a first come basis.  A premiere of short films created by Teen Art Connect interns and other international youth depicting their family stories as participants in the Our Roots project co-hosted by The CJM and Galicia Jewish Museum, Poland. 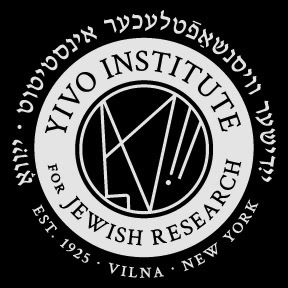 Letters to Afar was commissioned by POLIN Museum of the History of Polish Jews and the YIVO Institute for Jewish Research, with video installation by Péter Forgács and music by the Klezmatics. Patron Sponsorship for The CJM’s presentation is provided by Righteous Persons Foundation. Poland and Palestine: Two Lands and Two Skies was created by the Galicia Jewish Museum, Kraków (galiciajewishmuseum.org). Patron Sponsorship for Letters to Afar, Poland and Palestine: Two Lands and Two Skies, and Our Roots is provided by an Anonymous Donor, Gaia Fund, the Taube Foundation for Jewish Life & Culture, and Anita and Ronald Wornick. Major Sponsorship is provided by the David Berg Foundation and Siesel Maibach. Participating Sponsorship is provided by Shelli Semler and Kyle Bach. Wine generously provided by Hagafen Cellars. 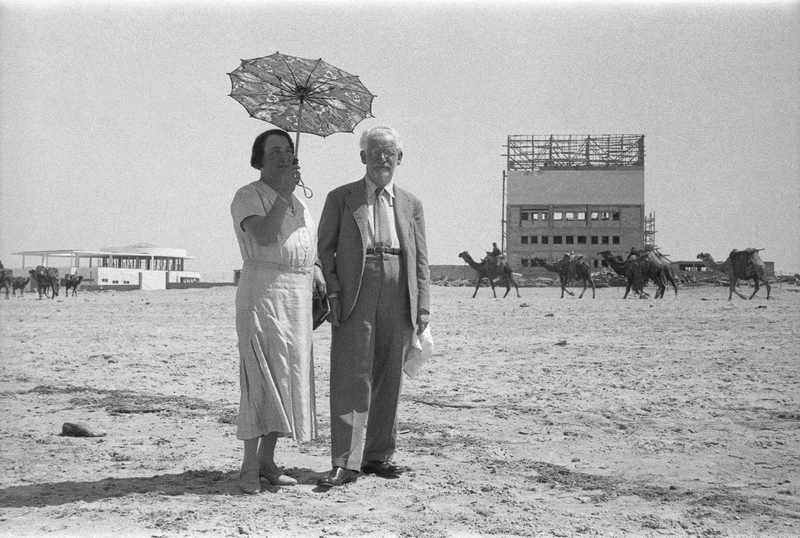 Image credit: Ze’ev Aleksandrowicz, Synaj Zygmunt and Hela Aleksandrowicz near the construction site of the 1934 Levant Fair in Tel Aviv. During the 1930s, the couple paid a yearly visit to Palestine. A few days before the Germans invaded Poland in September 1939 they managed to escape from Kraków and settled in Tel Aviv, 1932–1936. Photograph, 13 1/5 x 19 4/5 in. Copyright © 2015 Contemporary Jewish Museum, All rights reserved.